Chin Augmentation: It Isn’t Just for Men! When you think about the fastest-growing plastic surgery procedure, chin augmentation might not be the first thing to cross your mind, yet the early part of the decade saw a 71% rise in popularity. Though strong jaws are perceived as a masculine trait, both women and men are opting for the surgery, particularly those between the ages of 40 and 54. Perhaps it’s the increased visual presence in the age of the internet, with emphasis on selfies and video calling, but a strong chin also keeps you looking young, supporting skin of the face after production of support tissues such as collagen have dwindled. Let’s examine what chin augmentation can offer you. Principally concerned with the contours of the chin, jaw, and neck, chin augmentation surgery places an implant around your existing bone to bring your features into better balance. Patients with microgenia (naturally small chins) are the most obvious candidates, but people considering rhinoplasty to correct a nose that appears large may also opt for genioplasty, since an augmented chin brings the proportion of your nose into balance. The combination of genioplasty and rhinoplasty generally permits a more conservative approach to each procedure to create the desired effect. While the surgical procedures are the same for genioplasty in both genders, there may be a few extra considerations for women who are thinking about the procedure. Though commonly called chin augmentation, the proportions of the bones of the jaw are also important. Women with microgenia may also have small jaws, called micrognathia. Adding an implant to only the chin may create a chin prominence that looks “stuck on” without similarly augmenting the line of the jaw to create an even, balanced, and natural look in the finished result. Also, women are more likely to add submental lipectomy to a chin augmentation. This procedure removes fat deposits from under the chin and jaw, effectively slimming and pulling back the neck profile. Adding submental lipectomy also combines well with genioplasty, again permitting more conservative implants. Compared with other cosmetic surgery procedures, genioplasty is simple and minimally invasive. Typically performed under general anesthesia on an outpatient basis, the surgery usually takes about an hour, involving an incision under the chin or inside the mouth for insertion of the implant. If you’re combining your chin augmentation with other procedures, your surgery may be longer. Recovery is generally easy with little discomfort. Over-the-counter medications and cold compresses typically are enough to handle any post-surgery pain. You’ll be back to your regular routine within seven days, with most people able to return to work in three or four days. Avoid strenuous workouts or other activities for about three weeks, and sleep on your back with your head elevated to minimize swelling. Your final results will be apparent about four weeks after surgery, though it can take several months for all swelling to subside. 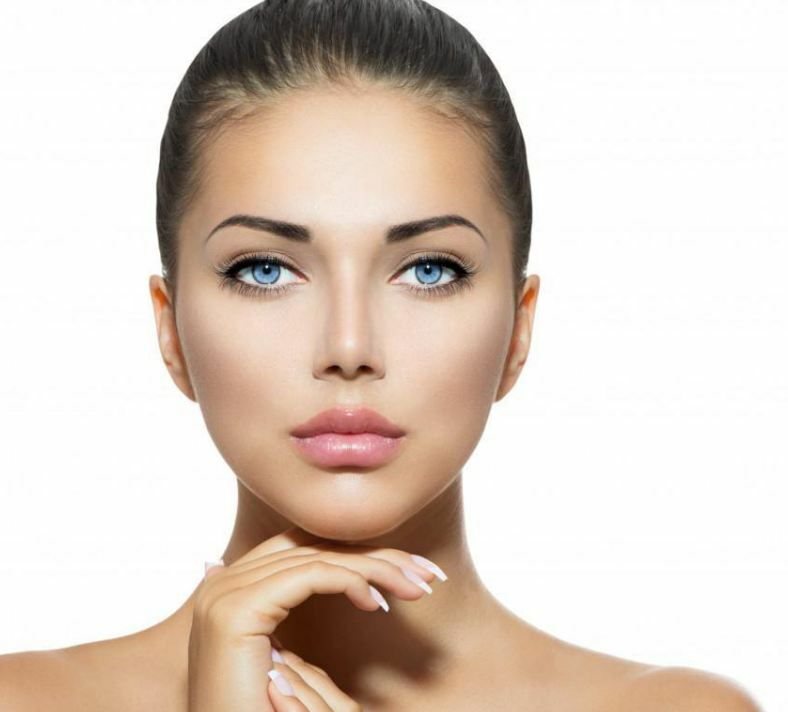 Genioplasty is a simple way to make a major change to your looks. Call the Yeung Institute or book an appointment online to arrange a consultation with me to discuss your goals and expectations and what you can expect from chin augmentation.